Shaye grew up in Gilmer, Texas and went to Texas A&M in College Station where she received both a B.B.A. in Accounting and a Master’s of Science in Marketing. Upon graduating Shaye began her career as Saville, Dodgen, & Co. a CPA firm in the DFW area. While at Saville, Shaye practiced primarily in corporate, partnership, individual, and trust taxation. After finishing her time with Saville, Shaye went to law school at the University of Texas at Austin where she served as the Chair for the Board of Advocates and Treasurer of the Domestic Violence Support Network. After graduating from UT, Shaye began her career at Vacek, Kiecke & Colmenero, LLP. where she assists clients in estate planning, preparation of wills and various lifetime documents, and probating their estates. 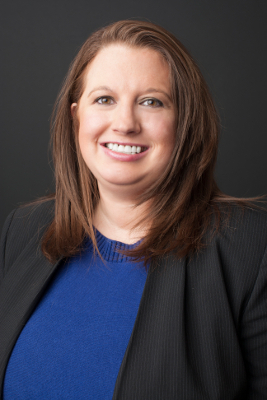 In addition to her legal work Shaye heads the tax department of VKC which handles a whole host of tax matters ranging from IRS audits, non-profits, family limited partnerships, and the preparation of entity, individual, and estate tax returns.